harley davidson street rod 750 | actual showroom look | real life review !!! maruti suzuki alto 800 actual showroom look | interiors & exteriors | real life review !! range rover evoque infotainment/music system review | features roundup !!! honda city 2017 facelift infotainment/music system review | features roundup !!!!! reliance jio new year cash back offer | reliance jio!!!! reliance jio new year offers | jio recharges 2018 !!!! mahindra scorpio 2017 facelift infotainment /music sysytem review | features roundup!!! hero maestro edge vx actual showroom look | real life review !!!! हीरो मेस्ट्रो !!! indian motorcycle indian chieftain dark horse actual showroom look | real life review!!! jaguar all new xf 2017 | interiors & exteriors | real life review !!!!!!! honda amaze privilege edition actual showroom look | interiors & exteriors | हौंडा अमेज़ !!! renault captur 2017 | interiors & exteriors | real life review !!!!! 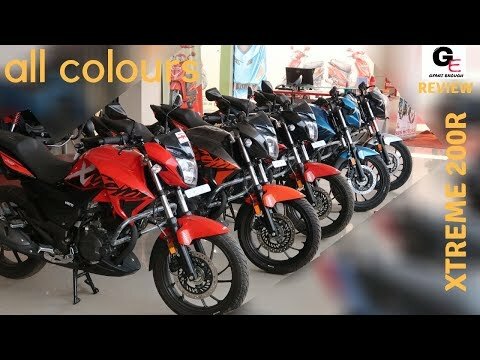 triumph tiger xcx actual showroom look | real life review !!!!! tecno i3 pro review | specifications | features roundup !!!!!! honda dream yuga actual showroom look | real life review !!!! maruti suzuki celerio automatic actual showroom look | real life review | interiors & exteriors!!!! lg k7i full review with mosquito away technology | features | specifications roundup!!!!!! nissan terrano actual showroom look | real life review | interiors & exteriors!!! royal enfield himalayan actual showroom look | real life review!! the all new etios liva 2017 edition | actual showroom look | real life review !! mahindra kuv 100 nxt infotainment/music system | features explained !! !